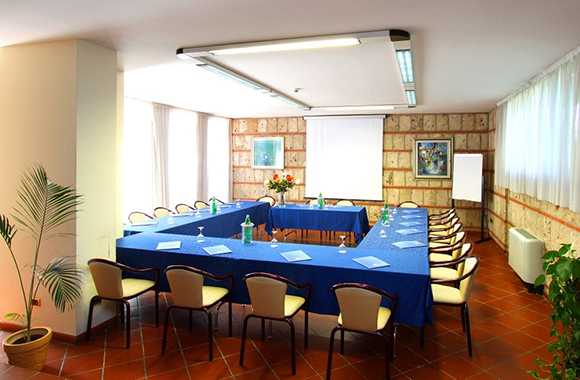 Garden Hotel is the ideal conference venue: we specialize on meeting organization. Here you have some good reasons to choose us! 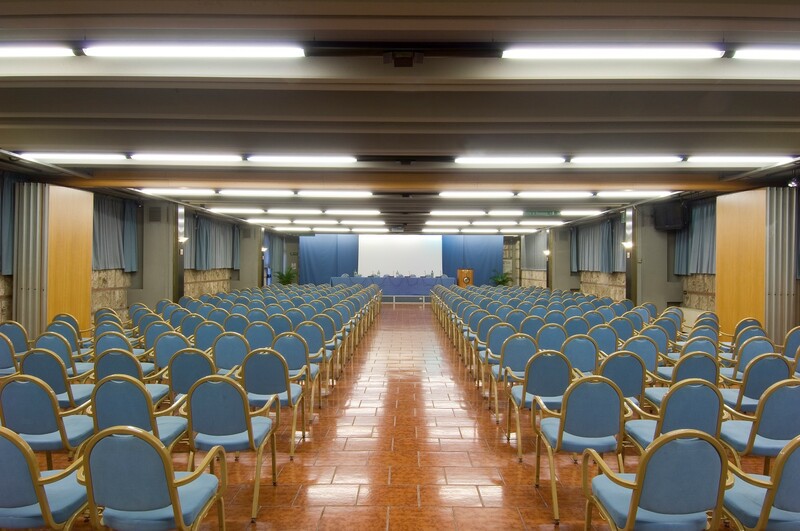 We can accommodate up to 300 people in our main conference room. It can also be divided into two parts: the first one is for up to 150 people, the other for 120 and you may choose among different seating arrangements. 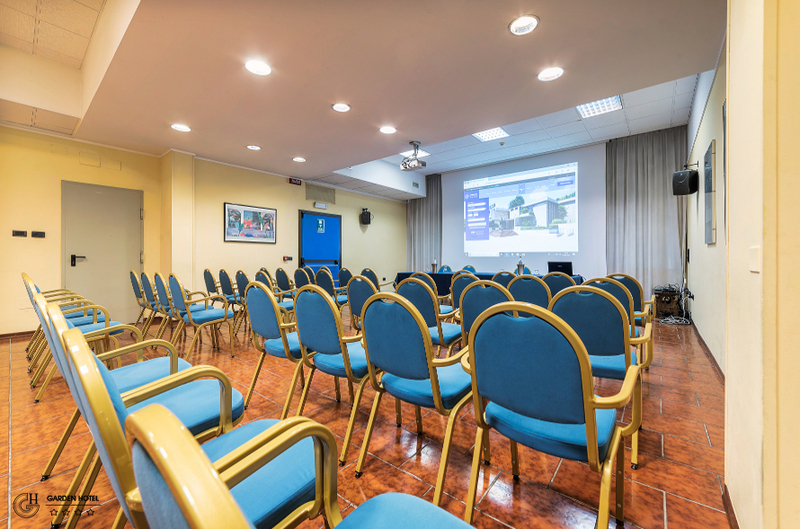 It’s the ideal choice for your conferences, meetings, courses and showroom. We can accommodate in Mimosa room up to 45 people. It’s the ideal choice for your small meetings, training courses and showroom. 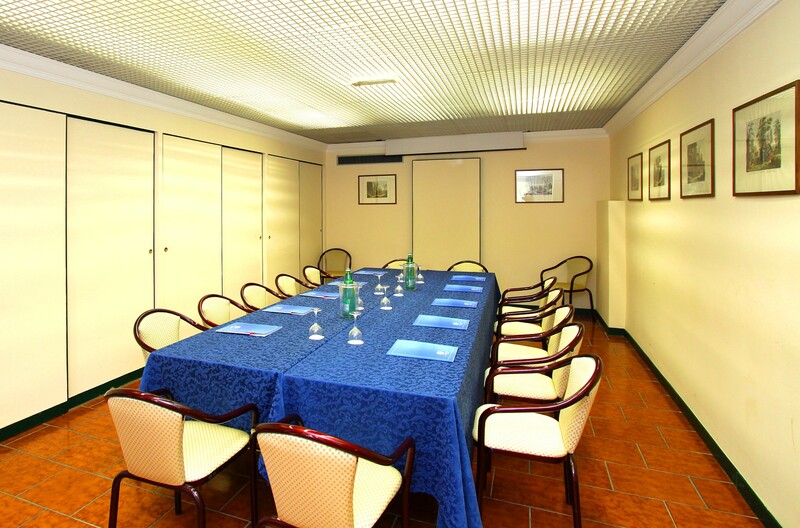 We can accommodate in Iris room up to 25 people. It’s the ideal choice for your small meetings, training courses and showroom. Iris room, connected with Erica room, can be can be used for secretarial services. 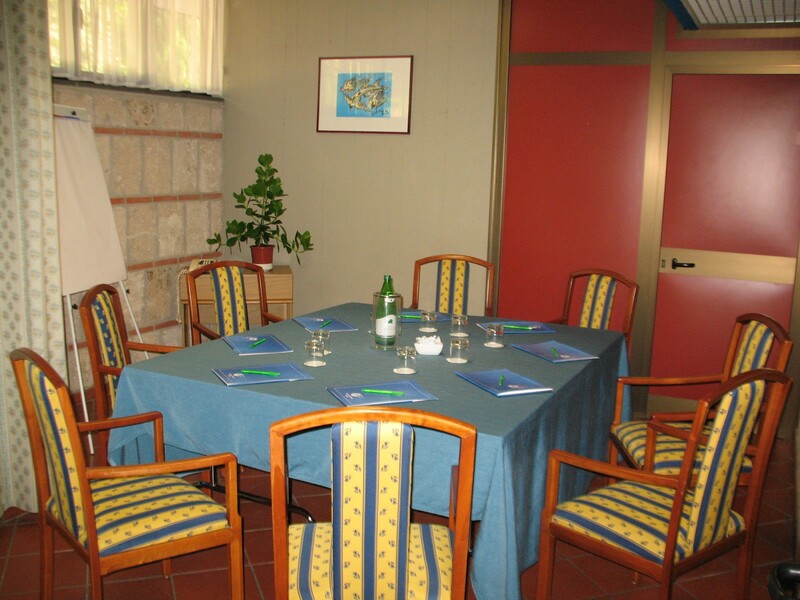 Our 4 small business room, are the ideal venue for small meetings and job interviews. They are connected each other and are accessible from both the outside parking and the inside of the Hotel.